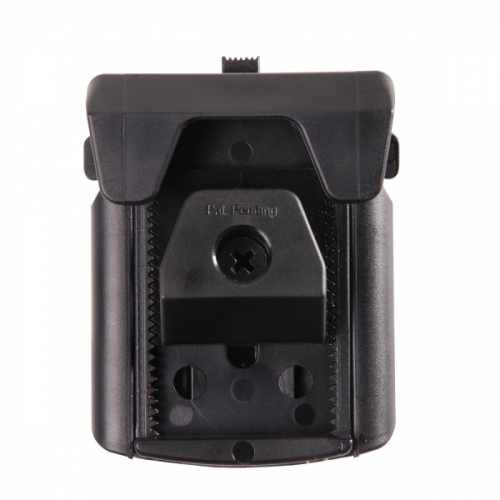 The new 360' Universal Ghost Magazine Pouch is supplied with a dual shapes (vertical and horizontal) retention system, allowing the shooter to choose the magazine extraction system best suited to his needed. The kit is designed for different types of retention springs (strong and medium). 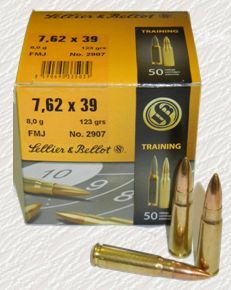 Furthermore, the adjustment spring and screw effectively provide inserted magazine intensity and movement adjustment. 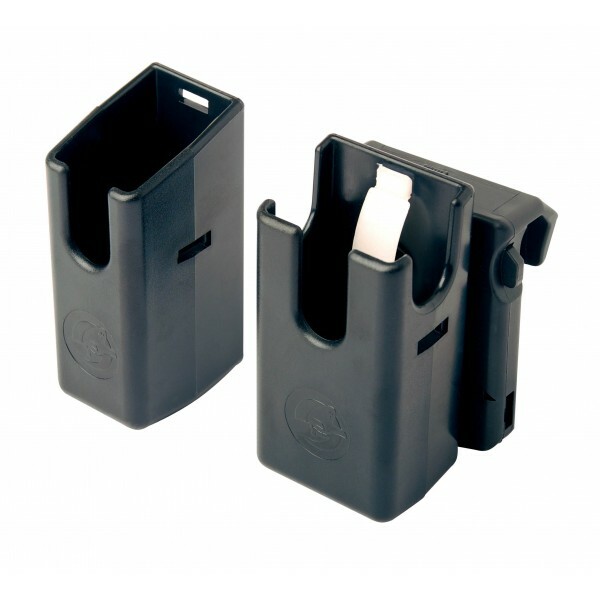 The pouch is made for double-row magazines and will fit all types and brands. The magazine pouch can be used by both right and left-handed shooters.